Joe Taufete'e (Worcester) is shown a yellow card. Try saving tackle made by Francois Hougaard. This is dangerous for the defence as James Marshall bursts through to advance the London Irish attack. Worcester sub Perry Humphreys comes onto the field. Jackson Willison departs for Worcester. Sebastian De Chaves comes on for London Irish. Filo Paulo leaves the field. 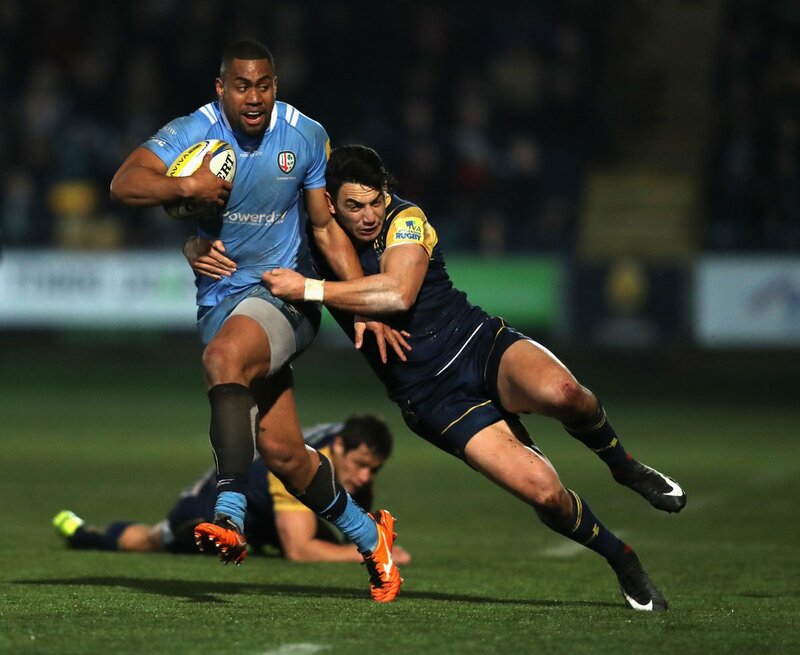 Worcester decide to make a substitution, with Joe Taufete'e getting some game time. Worcester make a substitution with Ryan Bower coming on. Worcester make a substitution with Ethan Waller coming off. London Irish sub Asaeli Tikoirotuma comes onto the field. Tom Fowlie departs for London Irish. Lovejoy Chawatama comes on for London Irish. London Irish decide to make a substitution, with Tommy Bell getting some game time. 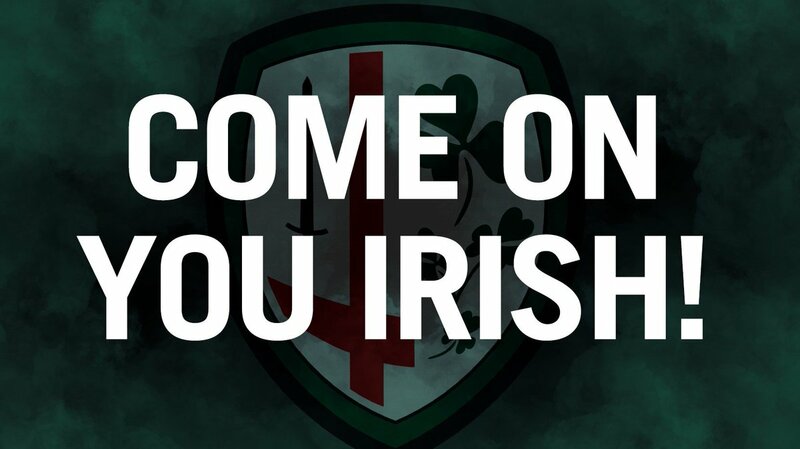 London Irish decide to make a substitution, with Greig Tonks being replaced. Chris Pennell does the business as his penalty goal attempt goes over. The defensive line has been broken as Bryce Heem goes through the gap. London Irish make a substitution with Scott Steele coming on. London Irish make a substitution with Ben Meehan coming off. What a tackle there by Mike Coman as he saves a certain try!. What a run here by David Denton as they gets over the gainline!. That's a great try assist by Jono Lance. A bit of individual brilliance by Josh Adams leads to a try for Worcester. Greig Tonks has hooked the conversion to the right of the posts. Fabulous play by London Irish has led to Alex Lewington being able to wriggle through a gap. Trouble here as Ben Meehan breaches the defence. London Irish sub Filo Paulo comes onto the field. Sebastian De Chaves departs for London Irish. This is dangerous for the defence as Will Spencer bursts through to advance the Worcester attack. Ryan Mills sets up the try. The defensive line has been broken as Jono Lance goes through the gap. A last effort from the Exiles. Penalty Irish & there are some handbags. Cowan's in at the corner. Barnes goes to the TMO. Knock-on & the ball goes back to the penalty. Elrington's bleeding & is bandaged up. Hougaard & Heem making a break on the right wing but it's forward from Heem & Irish have the scrum. Triple front row substitution as Chawatama, Woolstencroft & Elrington come on. Tikoirotuma's on for Fowlie. Irish in attack but penalty for holding on & the Exiles are marched back 10. Lance kicks the ball into touch just outside the Irish 22. Cokanasiga rips through the Warriors defence & Meehan's off into the Worcester 22. Can we get a score just before half-time? Play's paused while Du Plessis is down but not for long as he joins the scrum. Worcester put-in.